The exec director of New York's Independent Filmmaker Project will assume the new post on Nov. 1. TIFF on Tuesday revealed the identity of its incoming executive director and co-head, appointing film producer and exec Joana Vicente to the role. 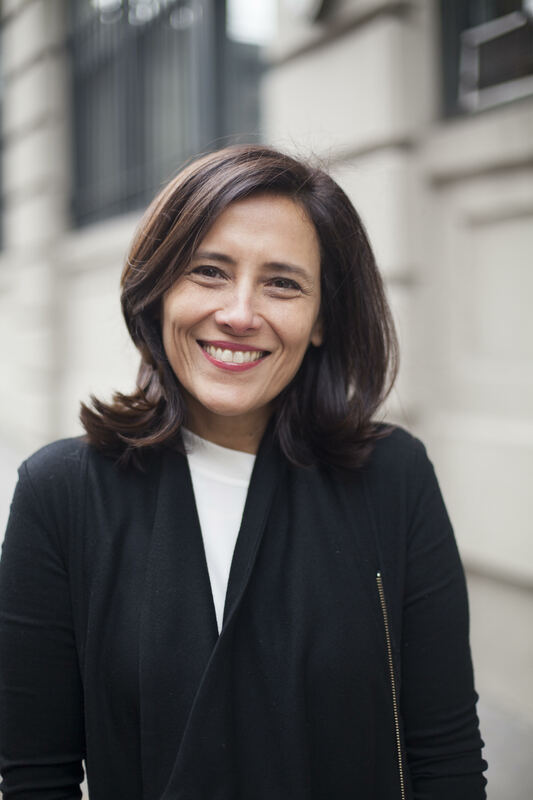 Vicente, who is currently executive director of New York-based not-for-profit film organization Independent Filmmaker Project (IFP), will assume her new post on Nov. 1. She’ll be based in Toronto. She will share co-head responsibilities with TIFF’s artistic director Cameron Bailey, who steps into the co-head position on Oct. 1. Both will report directly to TIFF’s board of directors. “The hiring committee was deeply impressed with Joana’s combined history as a producer, a champion of independent filmmakers, and with her success in fundraising and partnerships,” said board chair Jennifer Tory in a statement. “Her extensive knowledge of the changing global film landscape solidified the decision. The board is confident that Joana and Cameron are the perfect duo to take TIFF into the future,” she added. Vicente has served as IFP’s exec director since 2009, overseeing year-round programming including Independent Film Week and the IFP Gotham Awards. In addition, she spearheaded the development and construction of the Made in NY Media Center by IFP, which is a workspace designed to give mentorship and educational opportunities to artists, innovators and media and tech entrepreneurs. She’s also produced and exec produced more than 40 films including Jim Jarmusch’s Coffee and Cigarettes (2003), Alex Gibney’s Gonzo: The Life and Work of Dr. Hunter S. Thompson (2008) and Niels Mueller’s The Assassination of Richard Nixon (2004). According to the statement announcing her appointment, TIFF and IFP will work together to support a positive leadership transition for both organizations, with Vicente set to attend TIFF 2018 as well as oversee this year’s IFP Gotham Awards, which take place Nov. 26 in New York. 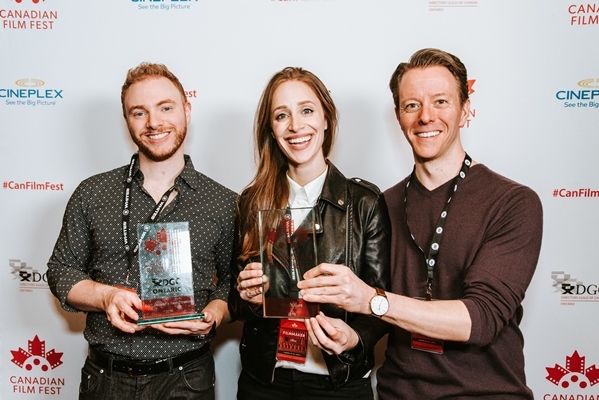 News of Vicente’s appointment comes almost a year after TIFF’s long-time director and CEO Piers Handling announced he was stepping down from the role, with the organization in April revealing it was upping Bailey to artistic director and co-head following the 2018 festival. Earlier this month, longtime executive director and COO Michèle Maheux announced she would be retiring from TIFF after almost 30 years with the company. Maheux will continue in the exec director role until Nov. 1, after which Vicente will take over the position. The COO responsibilities that Maheux held will be absorbed by Vicente and Bailey when they assume the co-head roles.